Goalkeepers, this one is focused toward you. But, because of the selection of gear that is on offer, it also applies to outfield players. 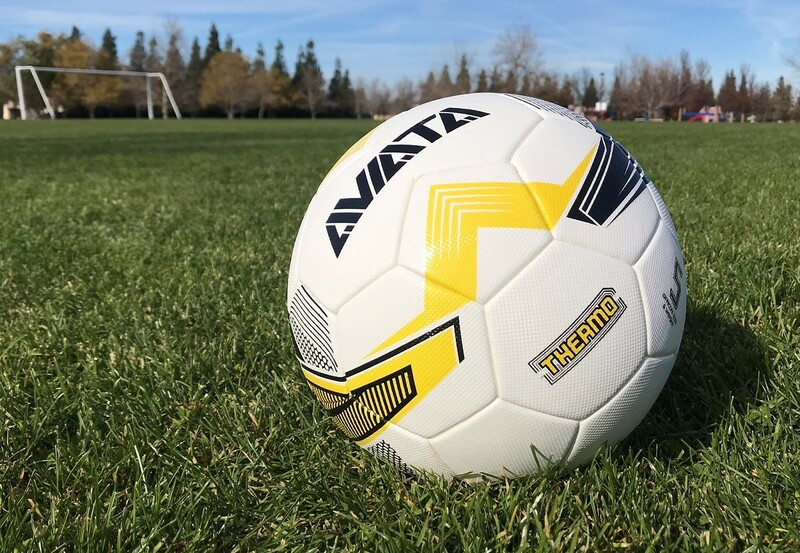 We just got some cool details on several awesome offers Aviata Sports have going on right now and wanted to share! 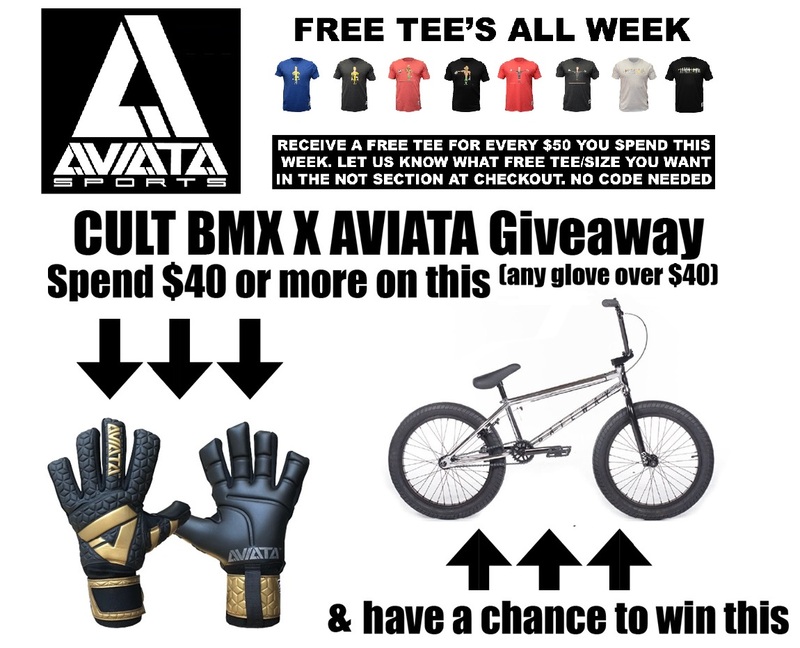 This week, if you spend $50, you can double up on deals by picking up a free t-shirt and gaining entry for a $400 Cult Gateway BMX bike. Given what you can get for $50 on the site, it is an easy way to get some free swag and a free entry.